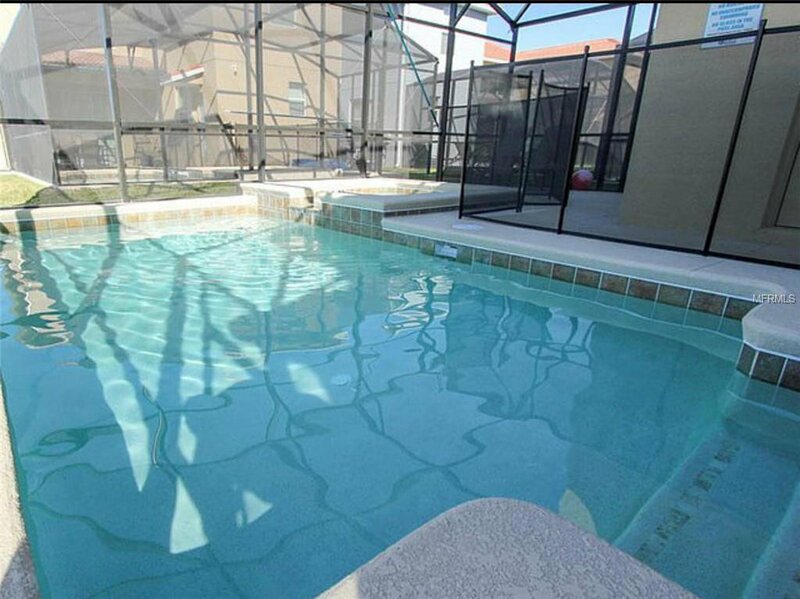 Looking for investment properties or vacation homes? 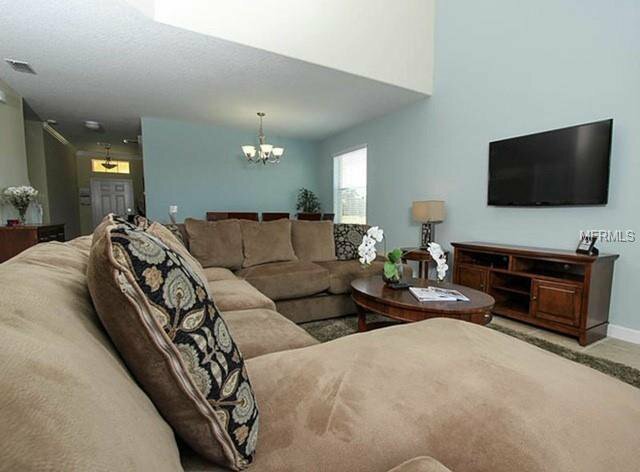 Please come and see this beautiful two story single family dream home on a corner lot next to the clubhouse with one private garage located in Paradise Palms resort, a gated community with security guard on site. 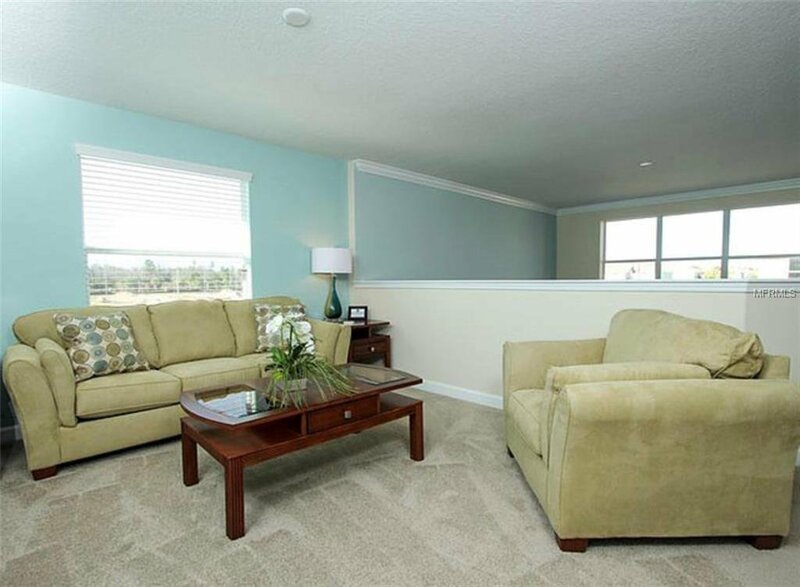 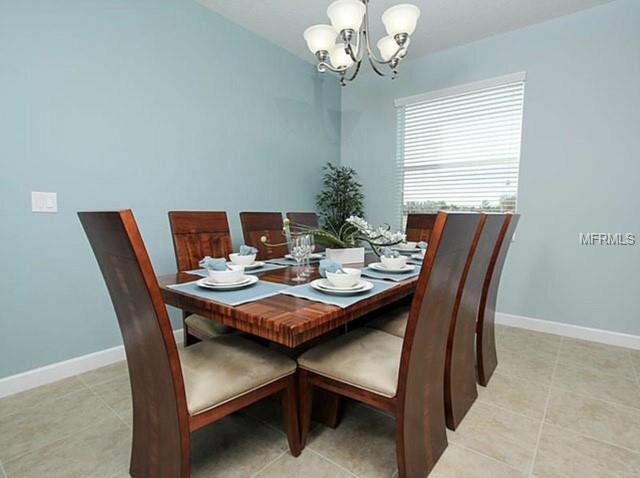 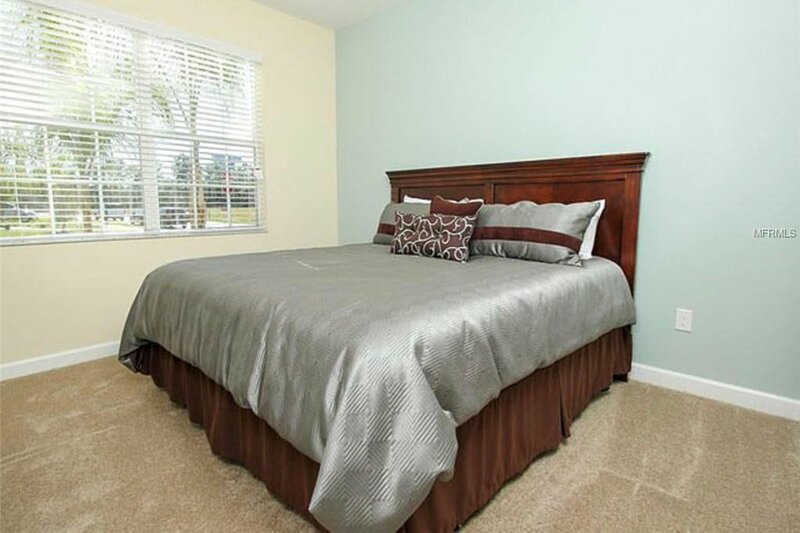 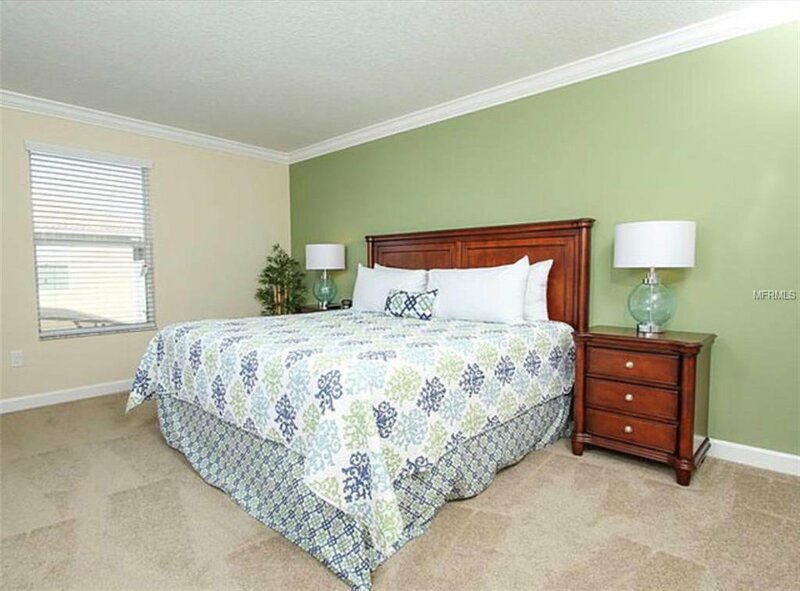 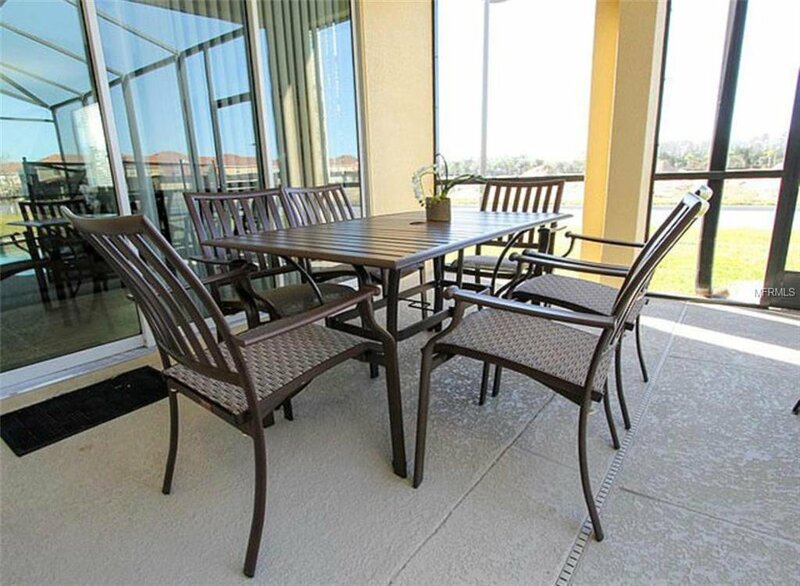 This home has been professionally decorated and is being sold fully furnished. 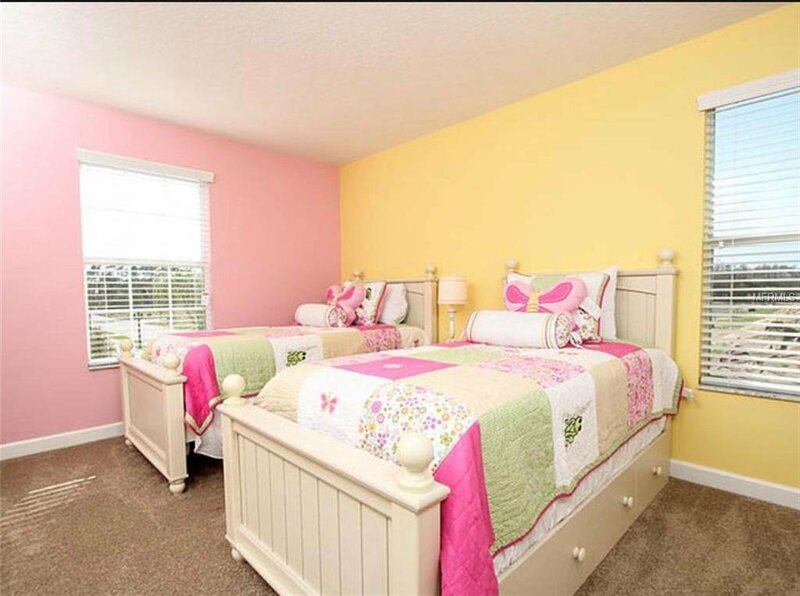 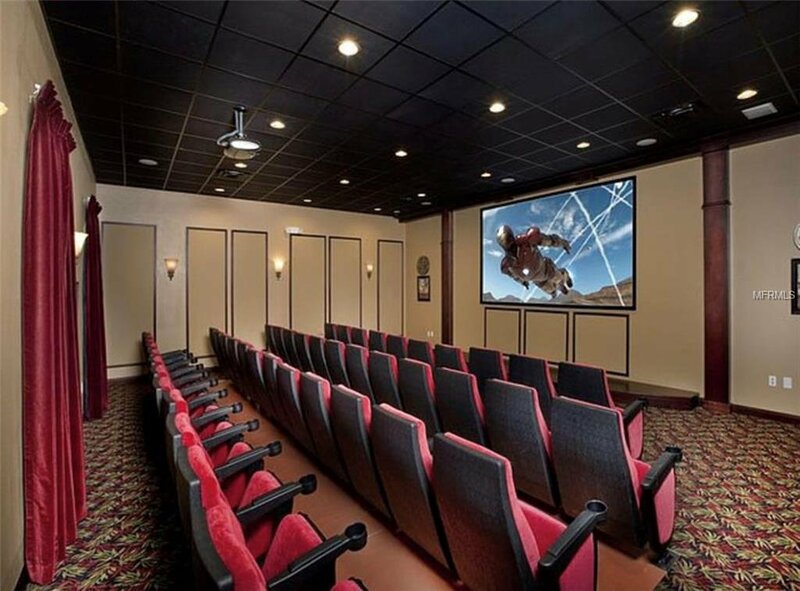 This house includes five bedrooms, five bathrooms, and a combination of living and dining room. 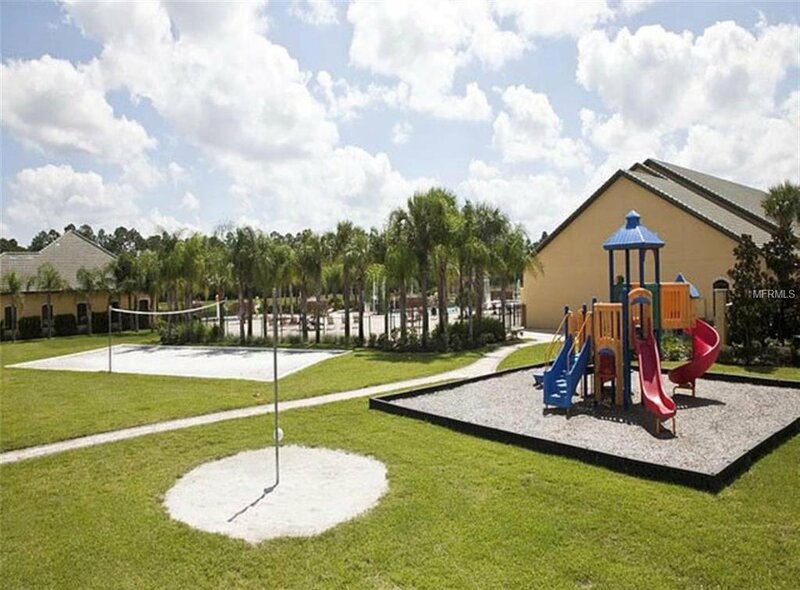 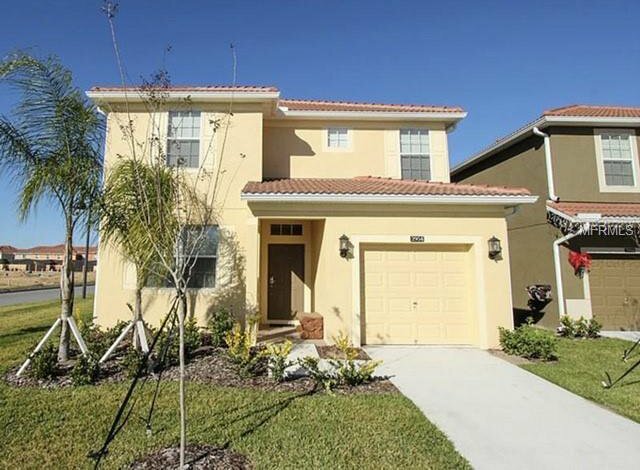 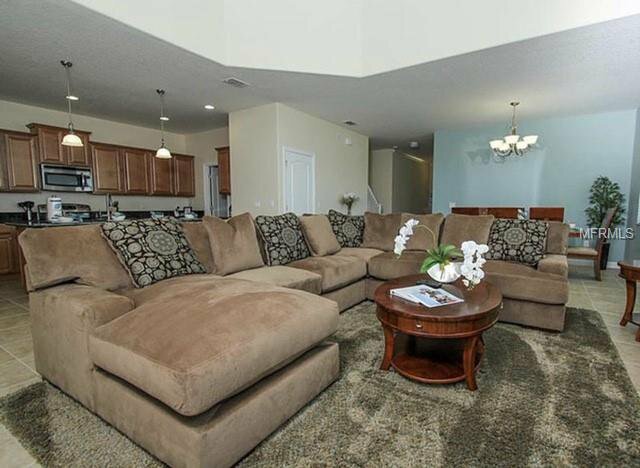 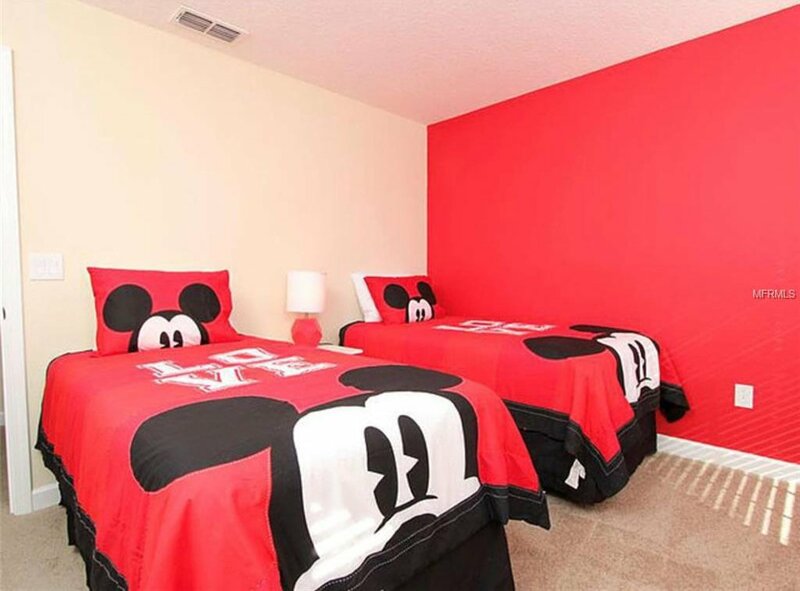 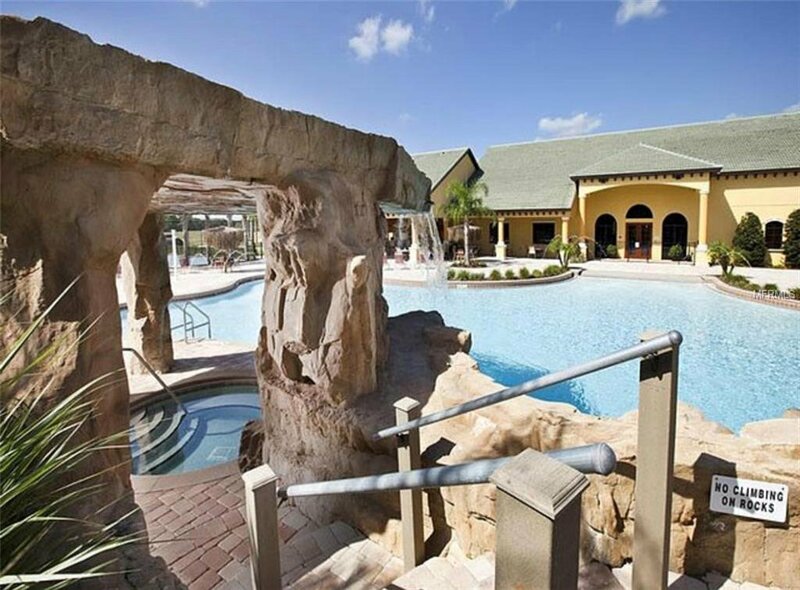 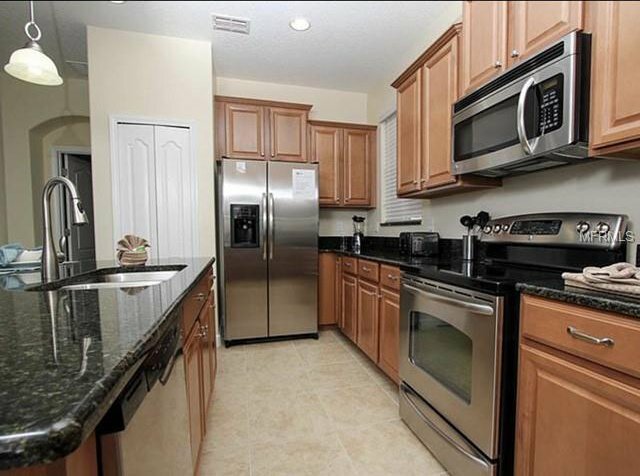 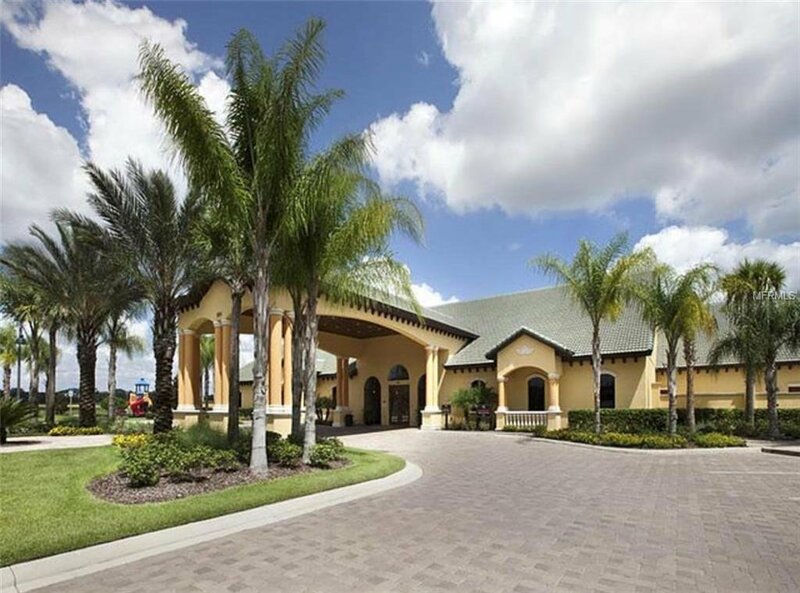 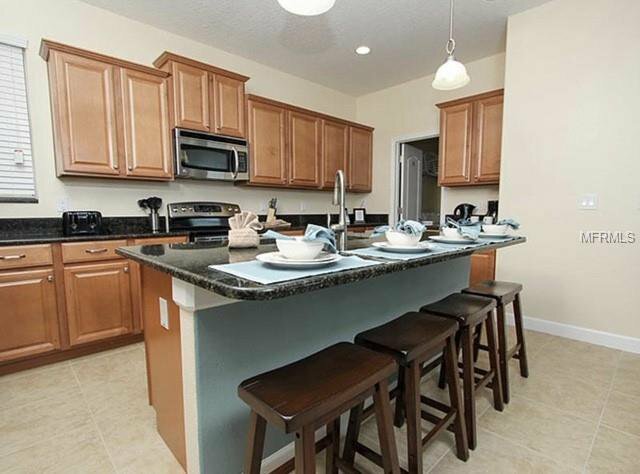 Community is zoned for short-term rental and is only 10 minutes from Disney World. 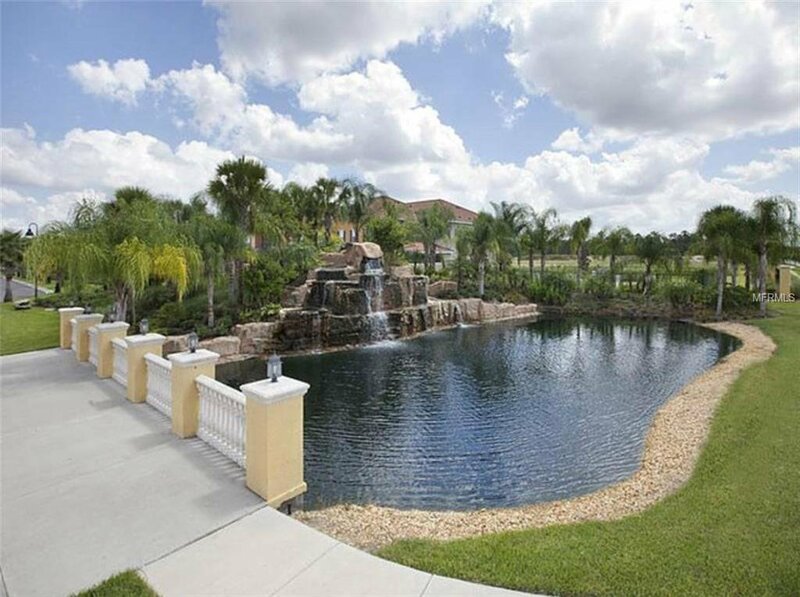 Perfect for a luxury vacation home or investment rental property. 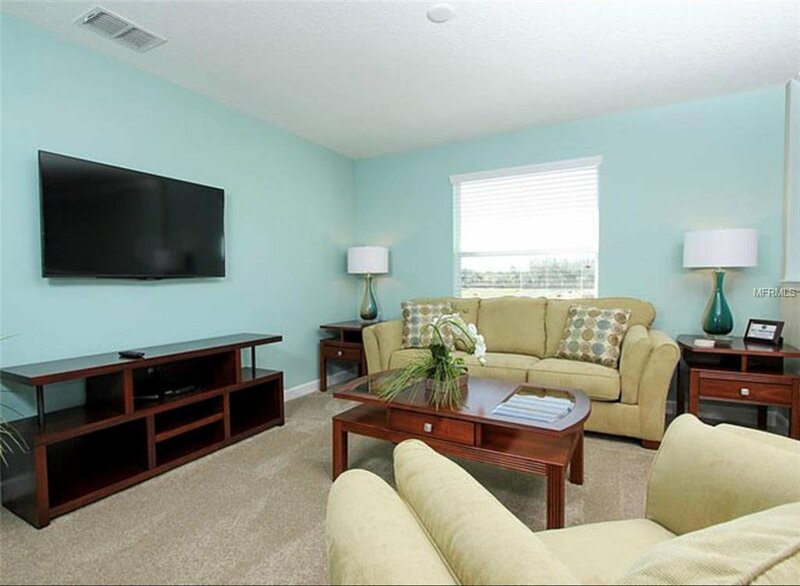 The fees include all resort services, cable TV, internet, local phone service, exterior landscaping, and biweekly trash removal. 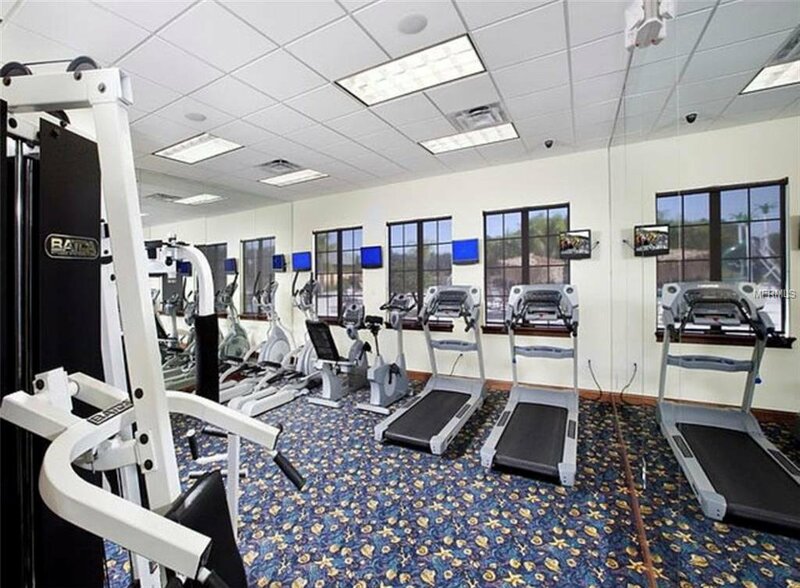 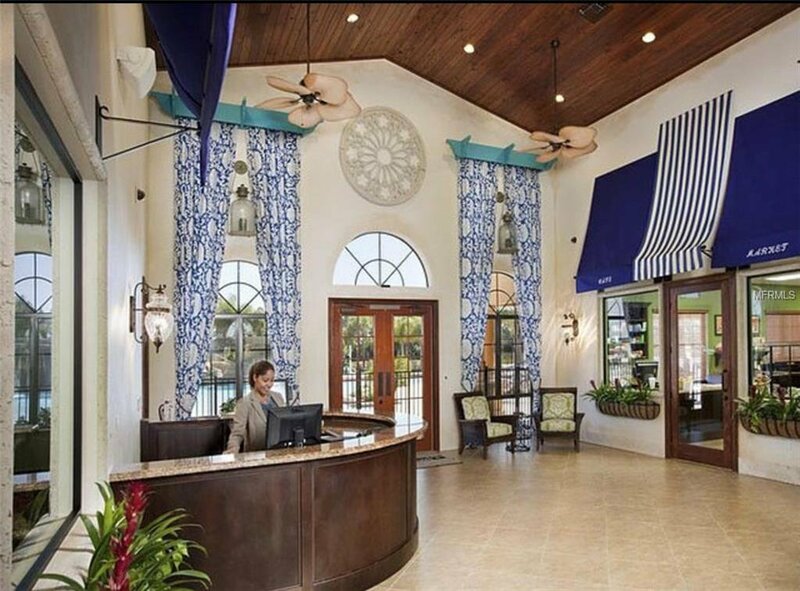 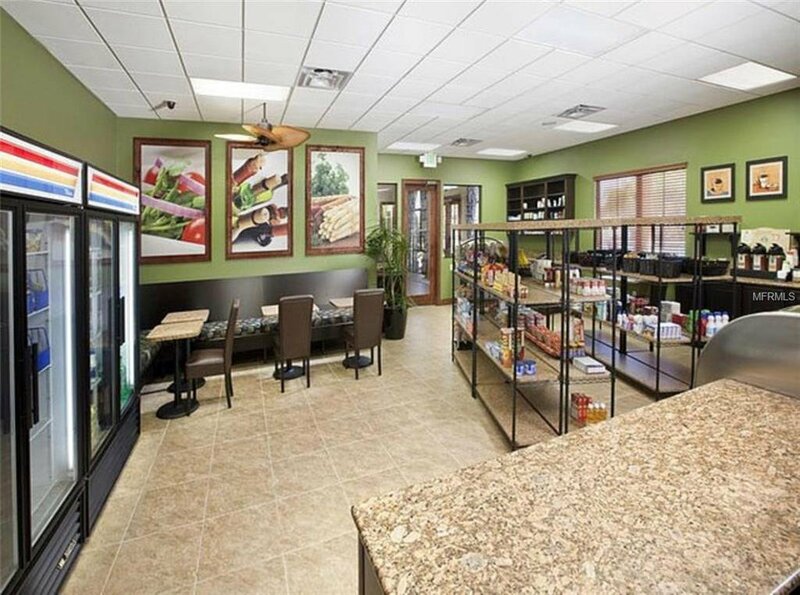 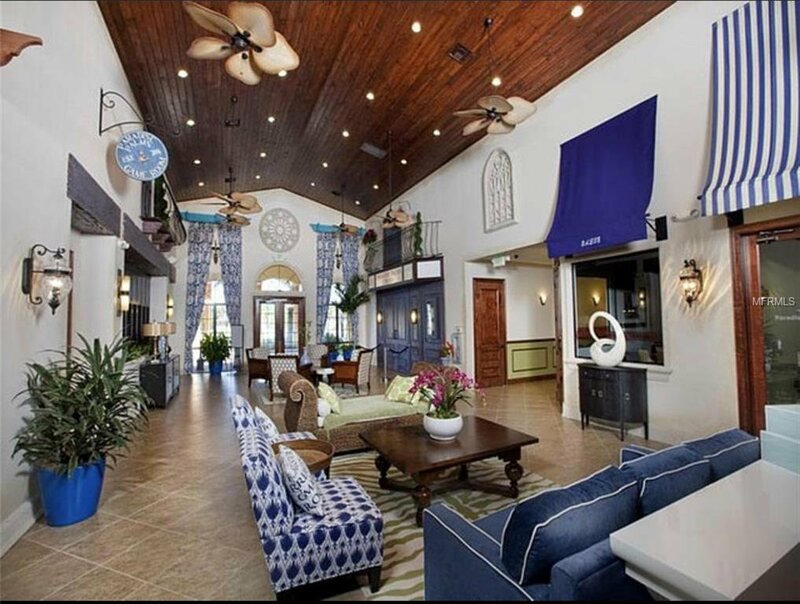 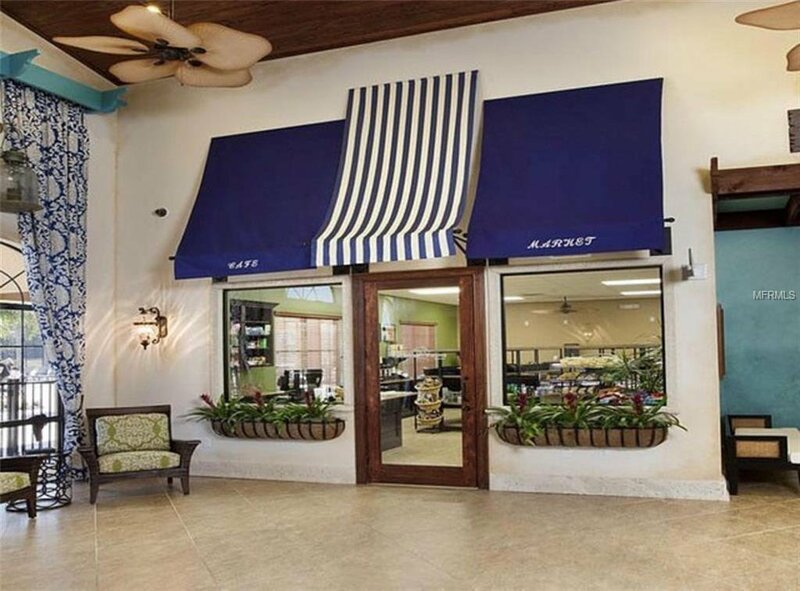 Resort clubhouse features include movie theater, sauna, game room, internet lounge, basketball and volleyball courts, lighted tennis courts, state-of-the-art fitness center, resort style swimming pool with waterfall, grotto, spa, slide, and a causal tiki bar and grill. 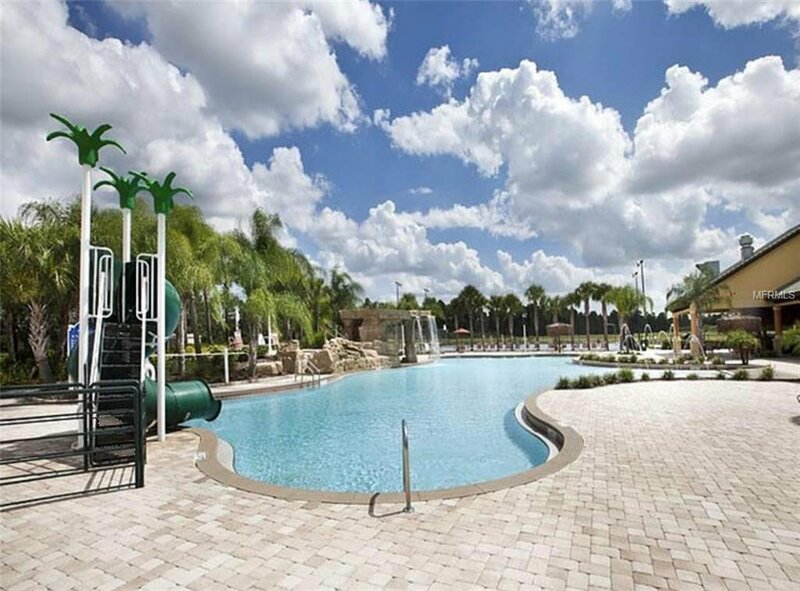 Easy access to Orlando's US 192, I-4, SR 417, SR 429 and Route 27, minutes away from the Walt Disney World Resort, Universal Orlando Resort and Sea World Orlando.